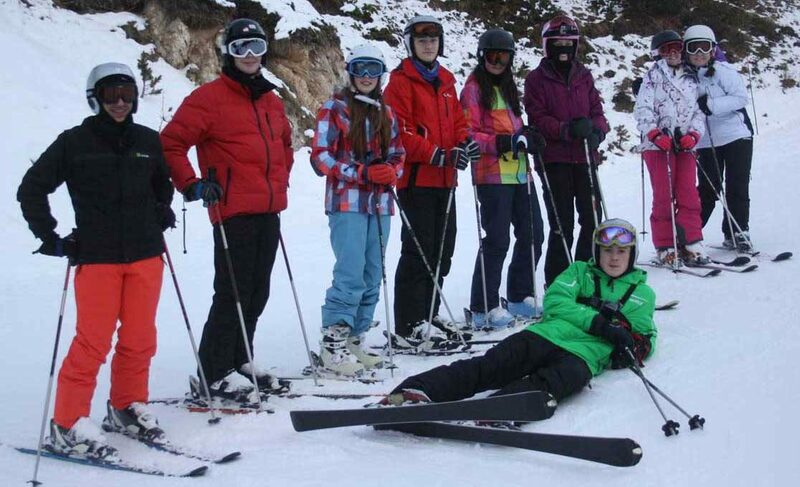 Red House pupils have also been involved in some less mainstream sports over the past few weeks. 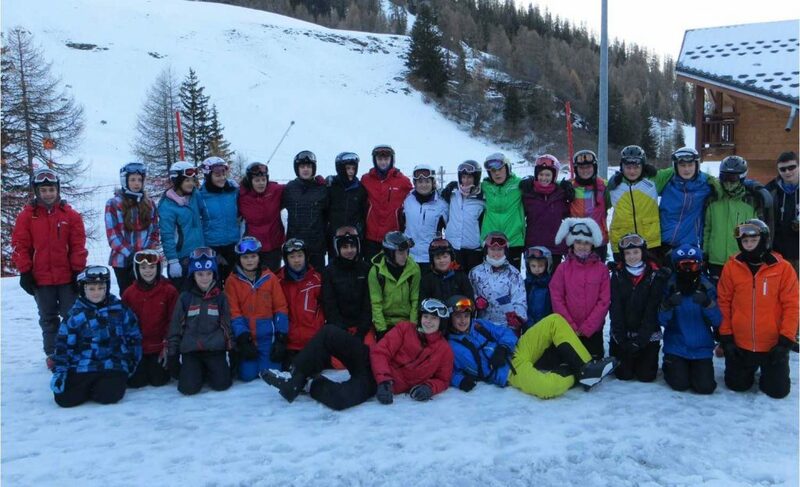 During the Christmas holiday our annual ski trip travelled to La Plagne in France. 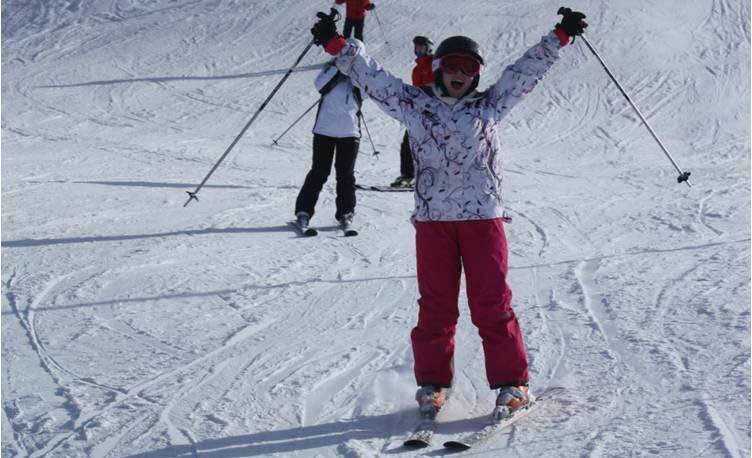 Thirty three children and five staff took to the slopes and although there had been a lack of snow prior to their arrival plenty of skiing was available. 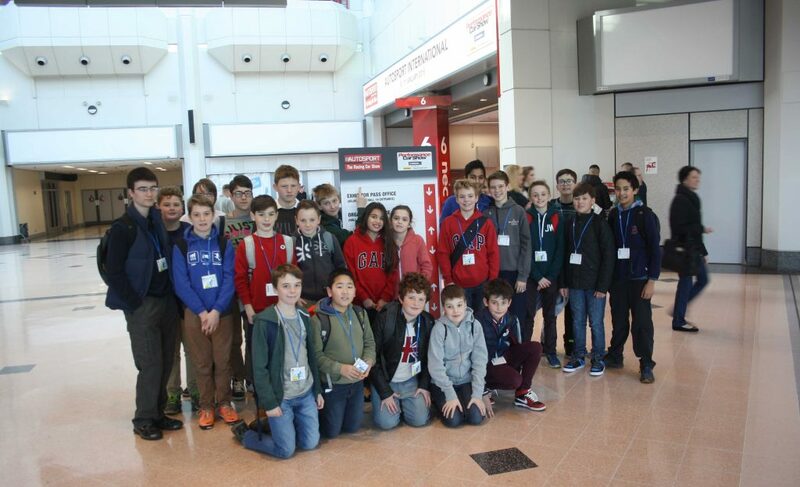 In complete contrast last weekend saw a group of pupils travelled to the Autosport International show at the National Exhibition Centre. 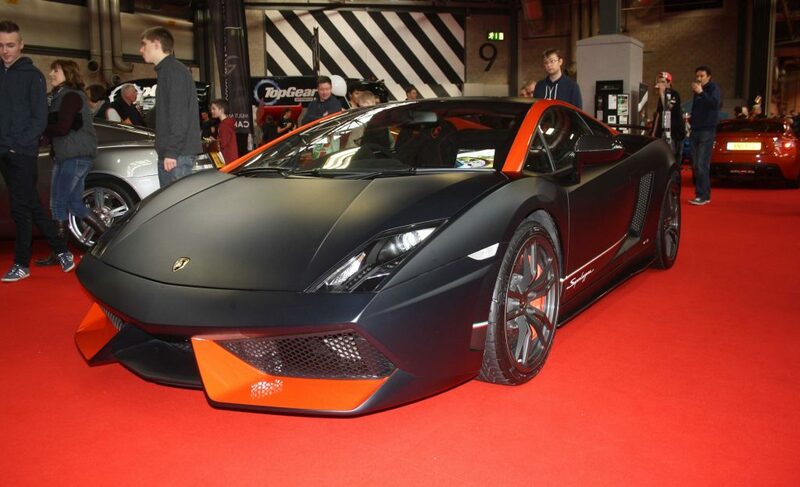 There they were able to see a wide range of performance and sports cars and watch some motor racing.